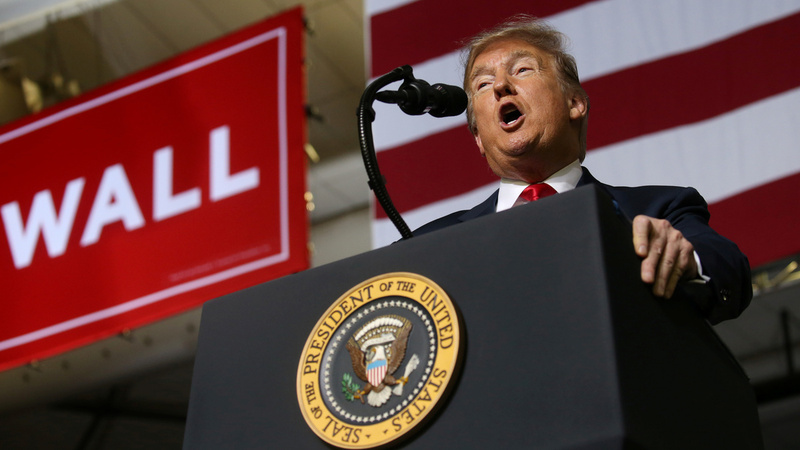 A supporter of President Trump attacked a cameraman at the president's rally at the El Paso County Coliseum in El Paso, Texas, according to the BBC. After Trump steadily used the "enemy of the people" phrase to describe the media last summer, he met with New York Times publisher A.G. Sulzberger to discuss the invective. But days after that meeting, a CNN camera at a Trump rally showed dozens of the president's supporters shouting insults and making hostile gestures at the camera.